This awesome Tropical x Under The Sea collection is presented to you by Bimba & Lola! 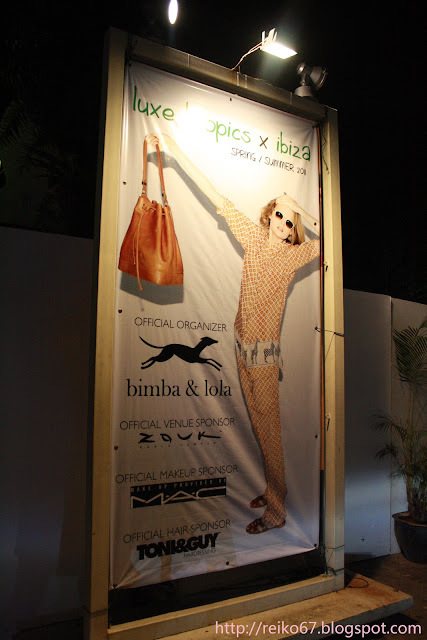 Bimba & Lola, a Spanish brand created by Maria and Uxia Dominguez, of Jesus Dominguez and Sociedad Tetil Lonia. 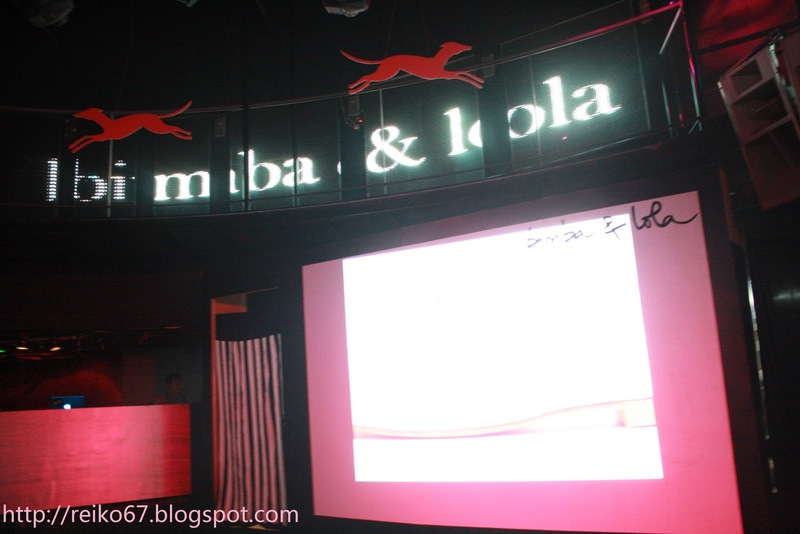 In year 2008, Bimba and Lola manage to opened its FIRST outlet in Malaysia. Until today, there's 3 outlets in Kuala Lumpur, which located at Pavilion KL, The Gardens and One Utama. 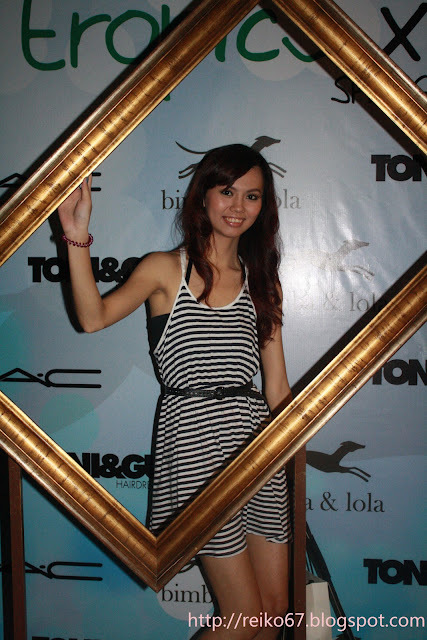 I'm so happy that i'm invited by Xavier Mah as a media blogger to cover this Spring and Summer collection fashion showcase which took place at Zouk, 30th of March 2011. The HUGE HUGE Banner for the fashion showcase. In love with the brand already!! Projector showing all the products photo slide of this season. The pretty host of the night and Bimba & Lola's Marketing Director - Diana Koon. The two themes – Tropical and Under the Sea – promise great fashion excitement for those who favour easy-to-wear new look. While Tropical captures the silhouette of the 50s and 70s with supersized shapes that make bold statements, Under the Sea is inspired by looks and shapes created in the 1920s scorching through gorgeous earth tones that combined the sensual colour for a sophisticated silhouette. 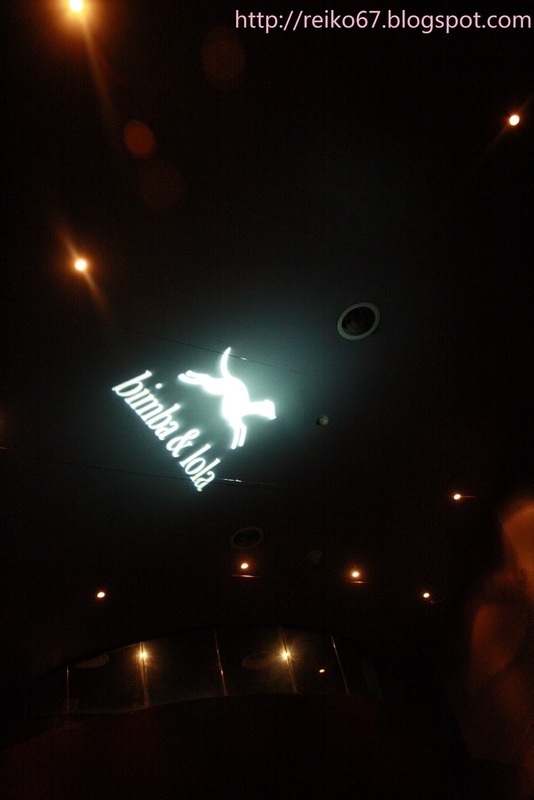 On the launch that night, we saw lots of beautiful and always on-the-go look with these two themes! Totally suits the busy KL City lifestyle people and yet, still a fashionista, no? Midi-Length dresses are the RAGE!!! Ooooh~ Classic sailor style in Black and White! I LOVE her bag! Is Jasmine! I totally love her way of strutting down the runway. Gave me a kind of "Traveling" feel. Stylista on the plane anyone? Here comes the Luxe Tropics series. 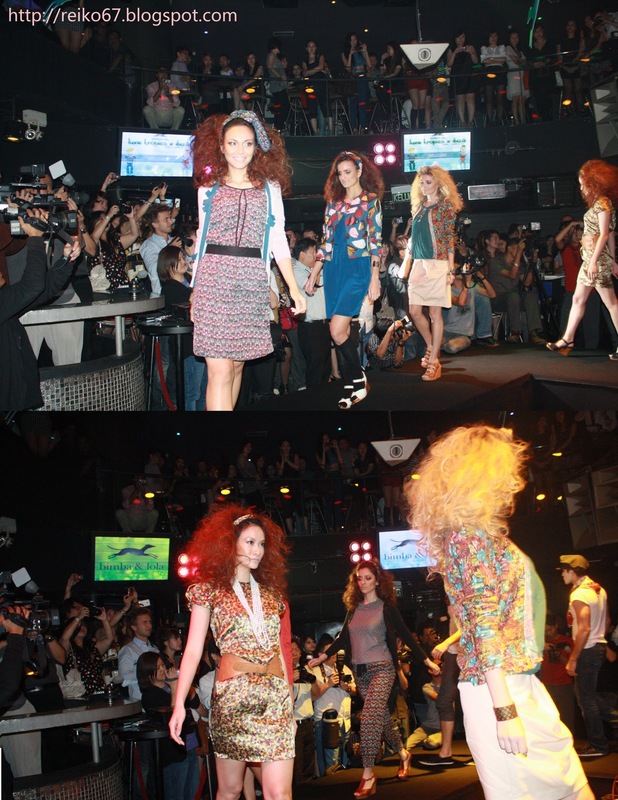 With all the prints, colorful and attractive. Super love this whole match. So fun yet girlish. Here's a lil wild stuff from the Tropics series. Trench coat and pearls are totally glam the whole style up. Looks like Hollywood star walking down the street. 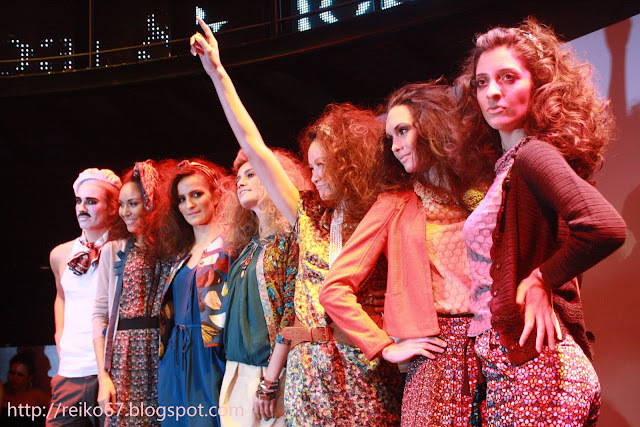 All the good looking, fun and happy models.